It’s no secret that back pain is a common problem. It is estimated that somewhere near 80% of American people have pain in their backs at some point throughout their lives. The question is, when is the pain something that can be dealt with and when should you worry about it? Several signs and symptoms point to your back issue being more than just a nuisance. Know what to watch out for along with the treatment options that are available when you do need to seek professional care. While these symptoms are what most people will experience with back pain, everyone is different. There are various factors including emotional and mental health, stress, activity, and exercise that may slightly alter the type of pain felt. 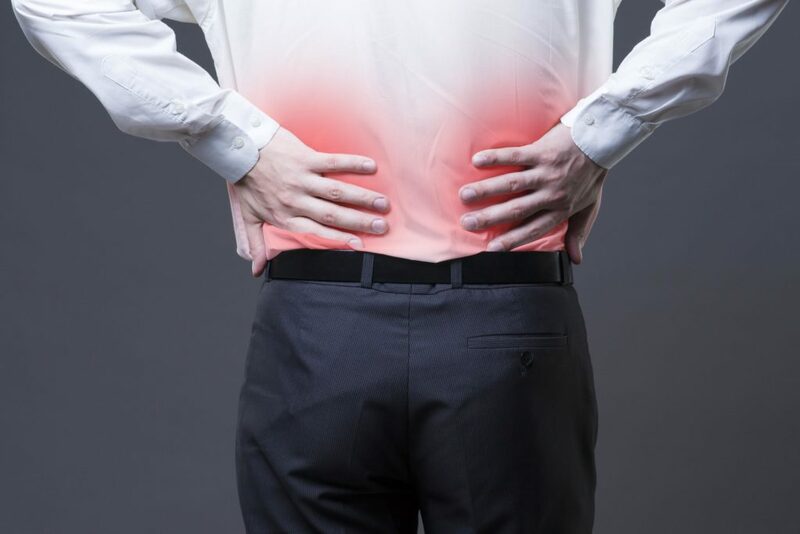 Some individuals are going to be at a higher risk of back pain than others depending on several different factors including age, mental health state, and lifestyle choices. Changes can be implemented in some areas to relieve the pain slightly, like quitting smoking, but for some, there is no way to help eliminate the problem without seeking medical assistance. People are most likely to start experiencing back pain around 30 to 40 years old. As mentioned, age is one of the risk factors for pain in the back. While it is the third highest reason why people visit the doctor, there are times when to take your back pain serious and when to let it heal up on its own. Each of these may be signs that there is something more serious going on than just a little backache. You could be dealing with a tumor, fracture, infection, or cancer. Your medical doctor will likely do scans, x-rays, and blood testing along with any other required lab work to get to the root of the problem. The severity of these problems is going to vary from person to person. If you have a high tolerance for pain, for example, you might not even notice some of these things are occurring. In any event, it’s always better to be safe than sorry. 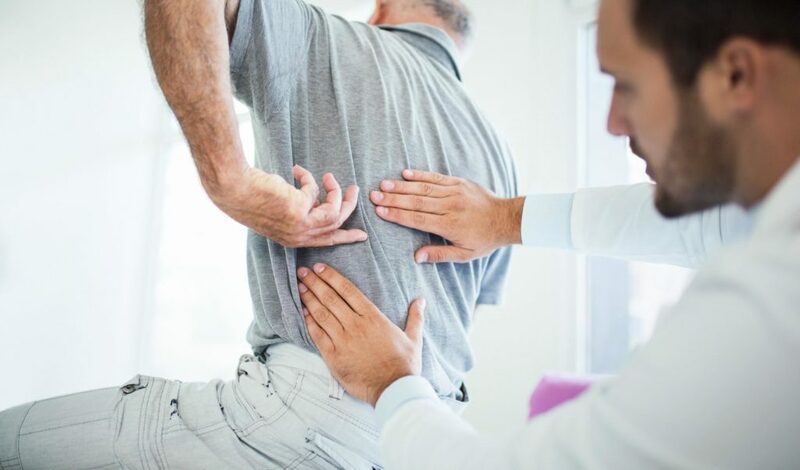 If you think that that you are dealing with a major back problem and you’re over the age of 40, there is no reason not to make a trip to see your physician or another healthcare provider. While your medical doctor can make a recommendation as far as the treatment you get for your pain, you have the final say in what gets done to your body. For most people, the least aggressive option is what you are going to do first with surgery being the very last option. More and more people are turning to holistic methods or those that aren’t considered to be conventional medicine, for healthcare these days. Many are afraid of becoming addicted to opioid medications with the epidemic that’s sweeping the country. Chiropractic care, like what can be obtained at Better Health Chiropractic and Physical Rehab, is one treatment option that over 35 million men, women, and children use each year for back pain along with other health conditions. A qualified chiropractor can evaluate the back through a physical evaluation along with a verbal consultation on what’s happening. Through their experience and knowledge of how the human body works, he or she can provide effective treatment that over time will reduce or eliminate any discomforts. 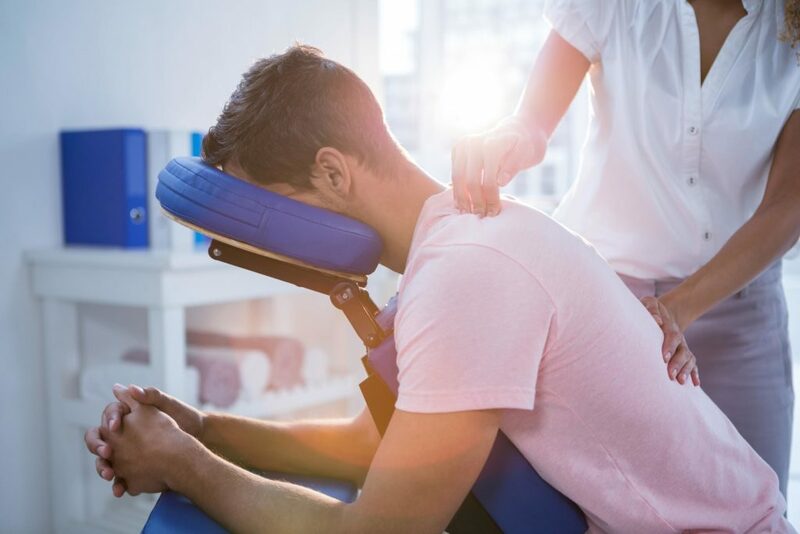 A reliable chiropractor will also be able to give you an honest opinion when they believe that you should seek a medical doctor for further care. About the author: Dr. Brent Wells is a graduate of the University of Nevada where he earned his bachelor’s of science degree before moving on to complete his doctorate from Western States Chiropractic College. 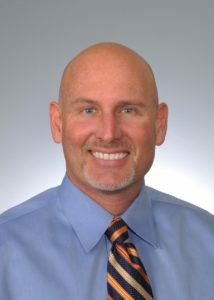 He founded Better Health Chiropractic & Physical Rehab in Alaska in 1998. He became passionate about being in the chiropractic field after his own experiences with hurried, unprofessional healthcare providers. The goal for Dr. Wells is to treat his patients with care and compassion while providing them with a better quality of life through his professional treatment. Dr. Wells is a member of the American Chiropractic Association and the American Academy of Spine Physicians. He continues his education to remain active and updated in all studies related to neurology, physical rehab, biomechanics, spine conditions, brain injury trauma, and more.